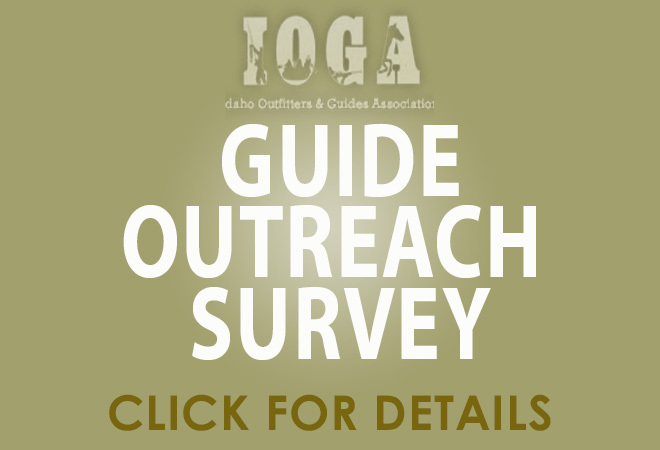 Mission Statement: Uniting Idaho’s Outfitters and Guides, advocating for the preservation, growth and integrity of the outfitting industry while promoting quality outdoor experiences for the outfitted public. 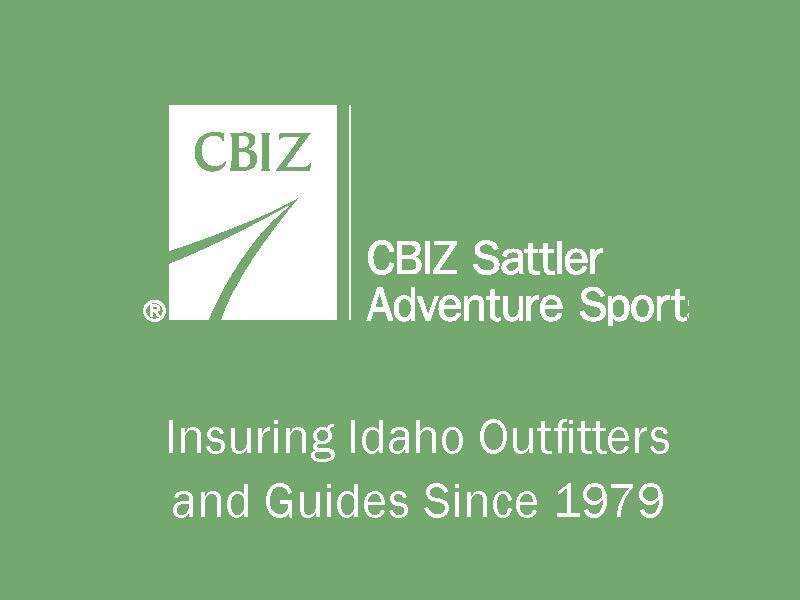 Explore Idaho’s official adventure travel site with listings for over 250 outfitters and related services. Idaho is the premier destination for guided outdoor recreation vacations, with unparalleled experiences for everyone--families, sportsmen/women, seniors, singles, couples & groups. 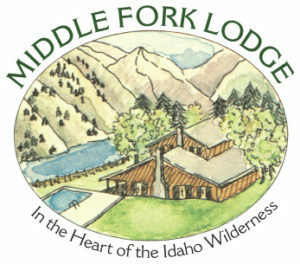 Learn about Idaho’s rivers, lakes, national forests, wilderness areas; how to plan your next outdoor recreational adventure. Solitude, wilderness, quality hunting, trophy game, veteran outfitters and easy-to-get tags are the hallmarks of Idaho’s outfitted hunting trips. 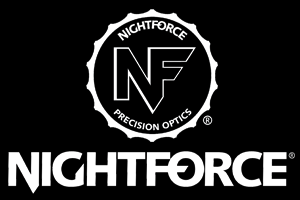 Find a Hunting Outfitter. 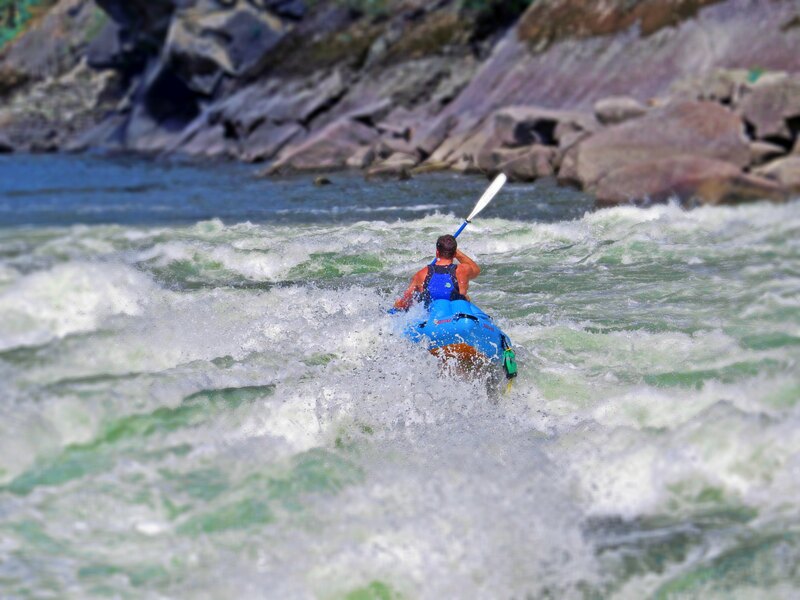 From scenic family excursions to advanced whitewater adventures, Idaho outfitters offer trips on more recreational river miles than any other state. Find a Rafting Outfitter. 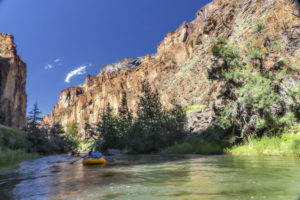 From scenic family excursions to advanced whitewater adventures, Idaho outfitters offer trips on more recreational river miles than any other state. Find a Jet Boating Outfitter. 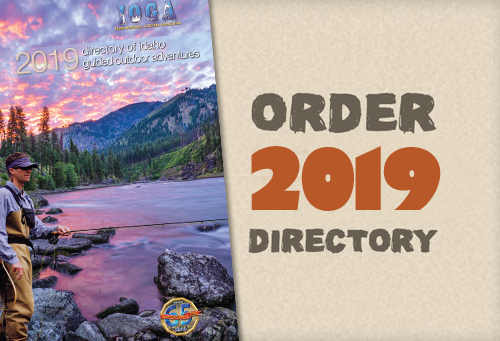 Idaho outfitters know the best spots on 16,000 miles of rivers and streams (nine wild and scenic), 2,000 natural lakes, and 239,000 acres of reservoirs. Find a Fishing Outfitter. Idaho guest ranches range from rustic one-room cabins in the wilderness to all-inclusive resort complexes with on-call outfitters. 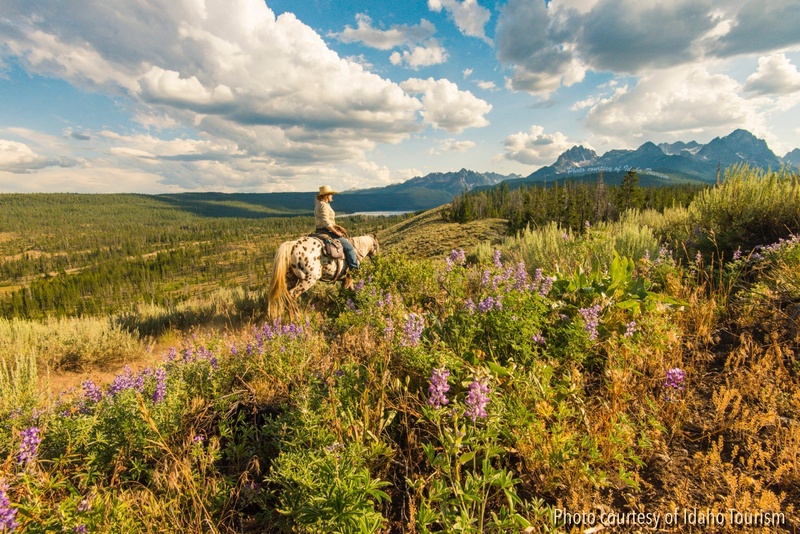 Find a Guest Ranch Outfitter. 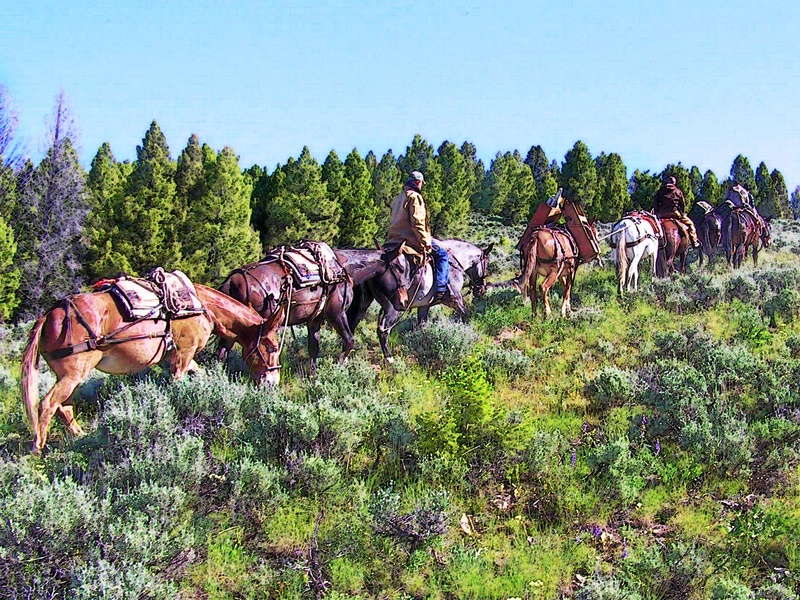 Discover Idaho’s unforgettable landscapes with well-trained horses or llamas on trail rides and pack trips with experienced outfitters. Find a Trail Rides/Trips Outfitter. 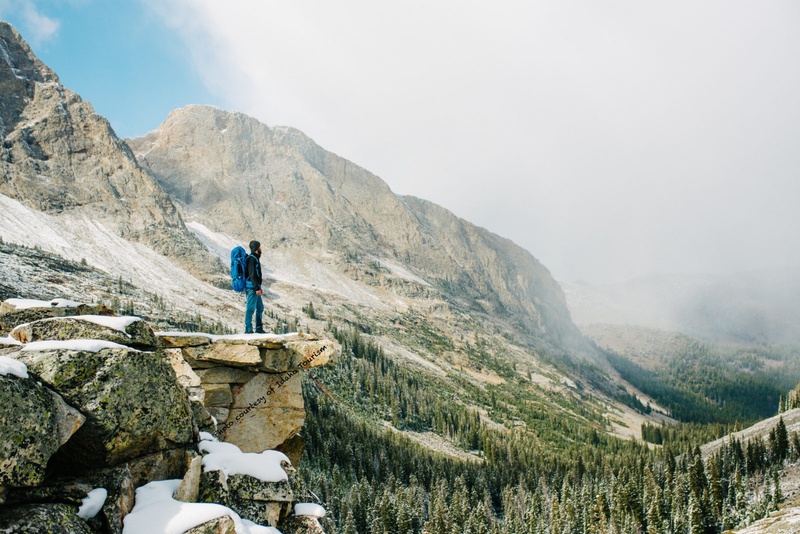 Take a knowledgeable Idaho outfitter hiking, backpacking, biking, or climbing with you to see the best of Idaho’s mountains, forests, and canyonlands. Find a Hiking/Biking/Climbing Outfitter. Idaho’s backcountry is so vast that an outfitted trip is your best bet for finding awesome vistas on snowmobiling, or back country skiing trips. Find Outfitter. 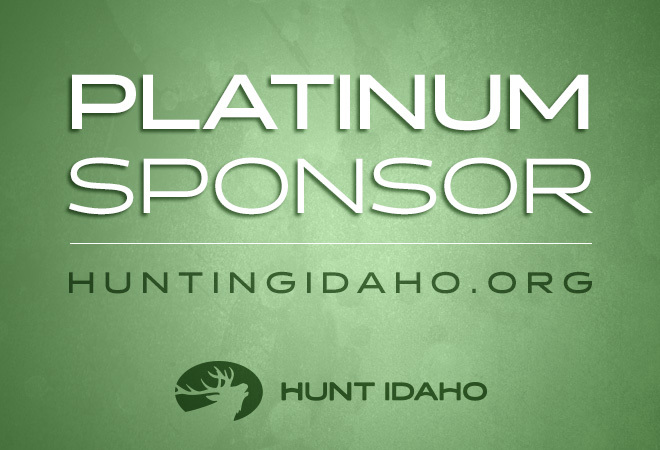 For a complete list of Idaho outfitters and information on how to become a licensed outfitter and guide, visit the Idaho Outfitters and Guides Licensing Board. IOGA is happy to offer Travel Guard Insurance as an option for clients of our members. This insurance, if you choose to purchase it, helps protect you in case your trip is cancelled or interrupted due to a covered unforeseen circumstance such as inclement weather, sickness, injury or death, etc. Read More.